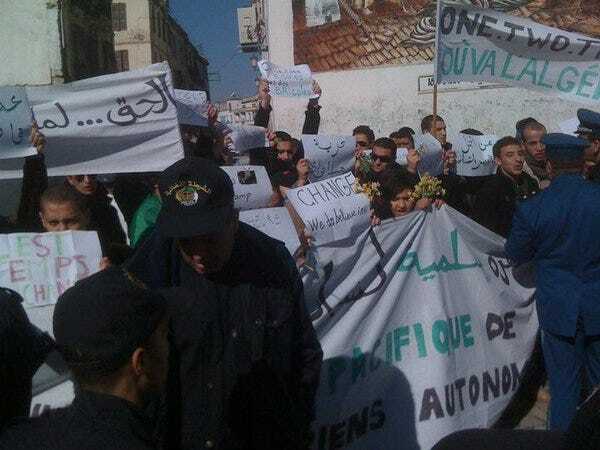 Algeria is making a dangerous gambit in attempts to placate thousands of protesters.The petro-state will lift emergency laws that have been in place since 1992, according to Al Jazeera. This is a risky gesture as Algeria faces significant food riots and political protest. However, it’s clear the government is doing everything is can to stop the protests from gathering momentum. On Saturday “every policeman in the country” was drafted to prevent anti-government protests from getting out of hand.